For the second time in two weeks, the reviews site has been called out as an uncaring employer. 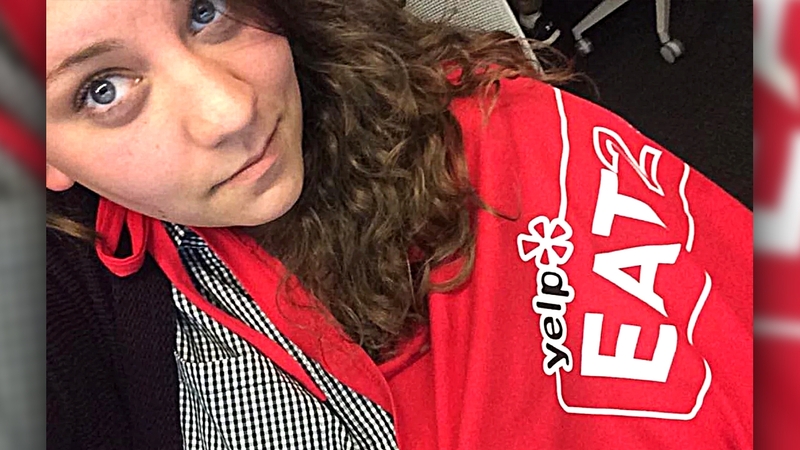 Yelp says it warned the fired worker about her absences. "Disgruntled Yelp employee" seems to be a thriving vertical on Medium. A week after a 25-year-old employee took to Medium to blast Yelp over low wages, a single mom working for the company has followed her example. Jaymee Senigaglia wrote a post Monday afternoon titled "Yelp Fired a Single Mother Today: Me," asserting Yelp had acted unfairly in firing her while she was caring for her boyfriend who was in an intensive care unit at a hospital in Marin County for a brain injury. "I am the single mother who while in the ICU today got a phone call from my manager, director, and HR who said I could either come in now or resign.When I said I needed some time and this is all traumatic with caring for my boyfriend they told me that I would need to make a decision by noon and if I didn't come in or resign, they would terminate me. In tears I said ok and hung up," Senigaglia, who apparently worked in sales, wrote. Yelp responded overnight on Twitter that Senigaglia had been terminated for repeated absences. The Medium post followed another by an employee going by the name of Talia Jane (not her full name), a 25-year-old working in customer service for Yelp food delivery subsidiary Eat24. Senigaglia wrote she was recruited to work for Yelp while being pitched ads for a vocal studio she had opened up south of San Francisco. She said that after taking out a high-interest loan to move with her three-year-old to San Francisco, she found Yelp was not accommodating with parents. "I am the single mother whose manager in month two told me that by using my last half day off we are allotted during training to care for my son who was having breathing problems from bronchitis, that I was putting her in a tough spot. I stayed at work," she wrote. Yelp tweeted a response hours after the Medium post went up, saying it had been unable to accommodate Senigaglia's requests for time off. "Yelp employs thousands of people and provides new job opportunities to hundreds each year. We provide extensive training and significant benefits to our employees, as well as guidance for those with performance issues. "Unfortunately, we had to part ways with Ms. Senigaglia due to repeated absences (10 of her 59 workdays with Yelp) despite many exceptions to accommodate her needs. We provided multiple, documented warnings and ongoing performance counseling specifically related to reliability and attendance issues. Sadly, this role was not a good fit. We wish her the best," Yelp wrote. Senigaglia wrote a follow-up post disputing that she had received warnings from Yelp. "Hey Yelp, can you send over a record of these repeated warnings you speak of? I must have been absent for them," she wrote.